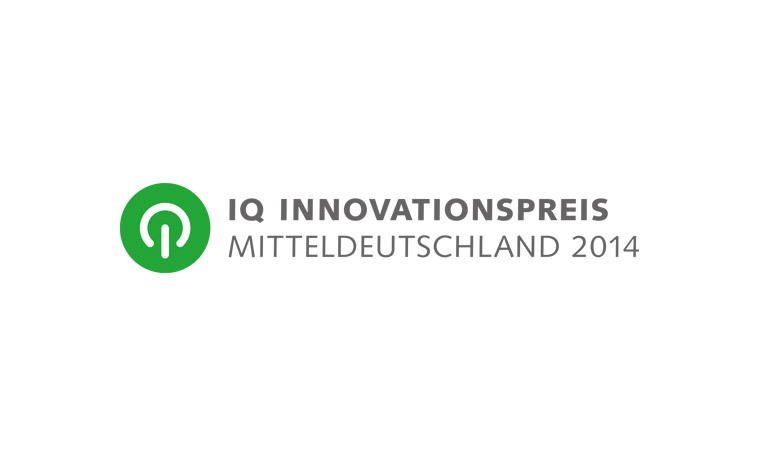 WAVELABS > News > News > Allgemein > Silver medal goes to … WAVELABS! 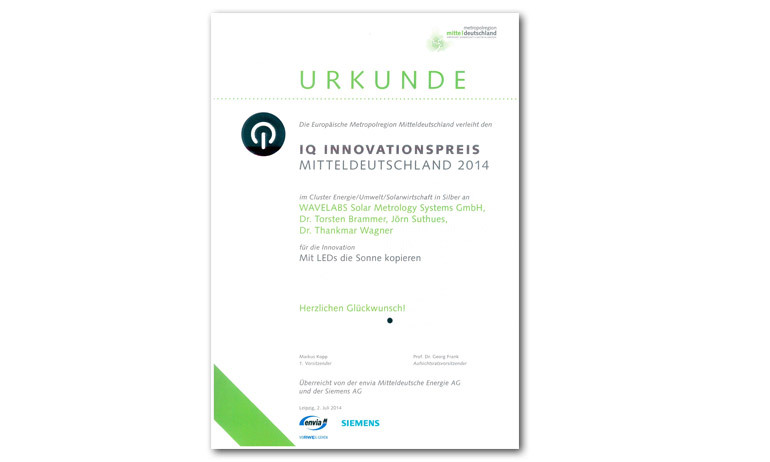 WAVELABS was awarded the Silver medal of the innovation contest “IQ Innovationspreis”. 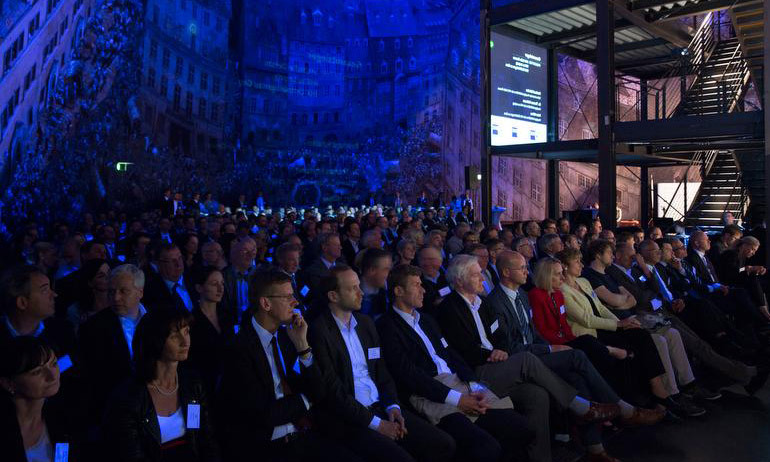 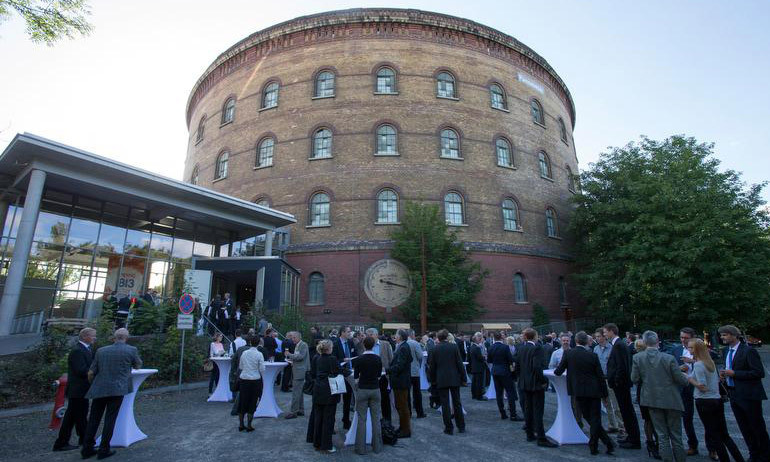 40 companies were in the race in the cluster Energy/Ecology/Solar in one of the most prestigious award of the German states of Saxony, Saxony-Anhalt and Thuringia. 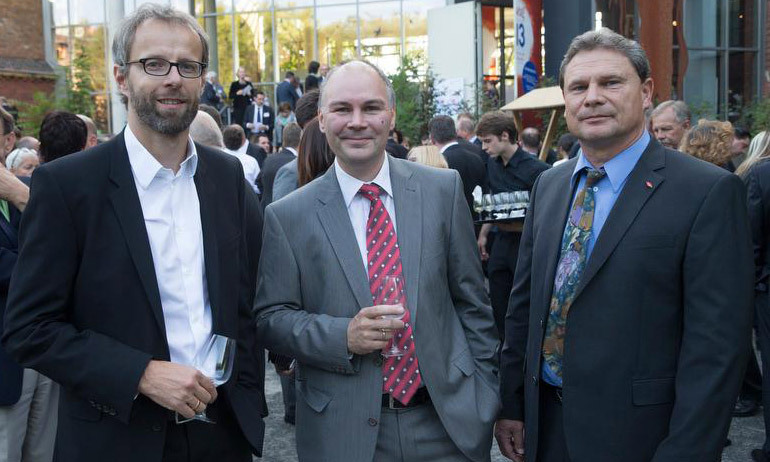 With companies like Siemens, RWE and Envia on the board, the second place feels like winning an Oscar!